How Far is PNR Tripti? 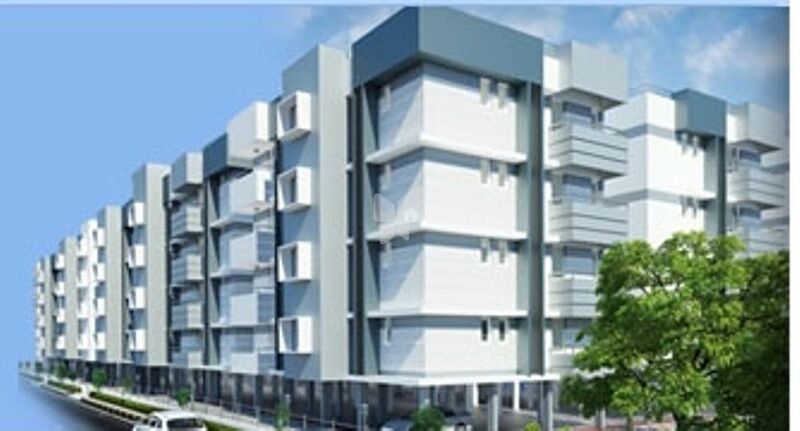 PNR Tripti is one of the popular residential developments in Ganapathy, neighborhood of Coimbatore. It is among the completed projects of PNR Housing Pvt Ltd. It has lavish yet thoughtfully designed residences in 10 Blocks. Structure: Stilt floor + Four upper floors. RCC framed structure. Stilt + Lift and staircase in each block. The walls are plastered and painted with oil bound distemper. 19 mm granite counter and dado over kitchen counter is covered with pastel shade glazed tiles upto 60 cm height (2 feet ht). Coloured glazed tiles from floor level to 7 feet height in shower area and from floor to 4 feet height in other areas. These are plastered and painted with oil bound distemper. These are plastered and painted with cement based paint. Plastered and painted with oil bound distemper. Hard wood / Sal wood frame with HDF door shutter / flush shutter. Good quality hinges, tower bolt, lock and security eye. Hard wood / Sal wood frame with HDF shutter / flush shutter, tower bolt, lock with good quality hinges. These will be powder coated aluminium / UPVC, glazed hinged / sliding windows. Powder coated aluminium / UPVC with glazed louvers. There’s a provision for exhaust fan. Good quality white shade ceramic ware for water closets and wash basins with bottle trap / pedestal. EWC includes seat cover and PVC flushing tank. Good quality CP fittings will be provided. Stainless steel sink with sink tap. ELECTRICALISI quality cables using copper wiring through PVC conduits concealed in walls and ceilings. One light point, fan point, power point in each room, call bell point in dining area, one AC point in master bedroom and exhaust fan point provision in kitchen and toilet. 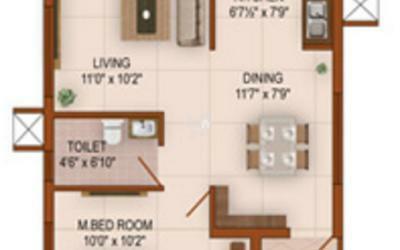 One geyser point in 2 BHK toilet and one geyser point in each of the two toilets in 3 BHK. 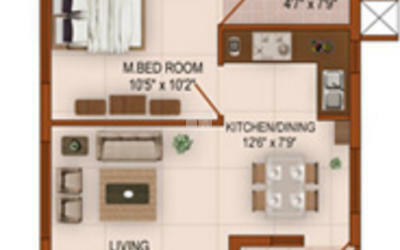 Each 2 BHK apartment to have 3000 watts of power supply. 5000 watts of power supply for 3 BHK apartment. TELEPHONE POINTS:Each apartment will have one outlet each in living or dining. The telephone wiring is through concealed conduits. Each apartment will have one outlet for TV in the living area. One lift for each block. Backup for 50% common area lighting, pumps and lifts. Backup for each apartment – one light and fan in living or dining areas.